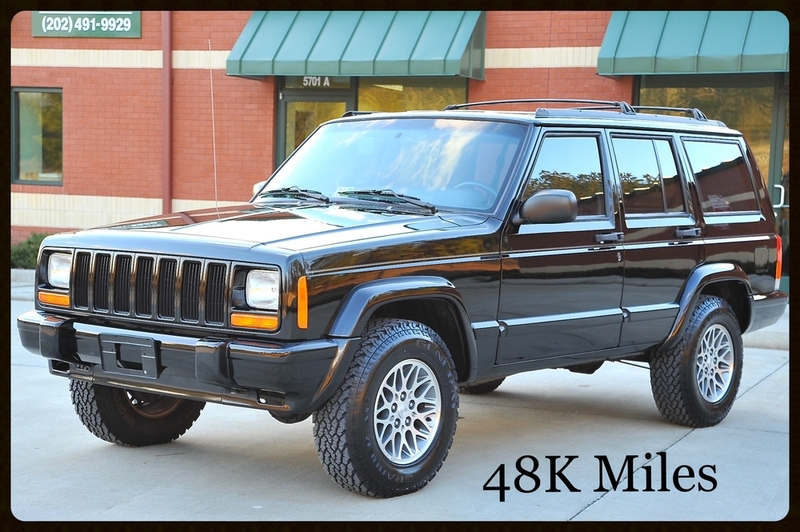 Here at Davis AutoSports, we offer the nicest, lowest mileage original Cherokee XJ's in the entire country. We have sold 100s of original XJs over the years as our original passion came from finding these amazing Jeeps unmolested and in stock form. As 2001 was the last year these XJs were produced and with the legendary drive train and timeless look, this Jeeps have become an instant Classic. We truly do pride ourselves on having the Nicest XJs in the entire country. We have been selling these XJs for years, even before they became popular due to demand. Our entire business and facility is based around these Jeeps. With our years of knowledge, selling, servicing, building and restoring these XJs, we truly are the Nations leading XJ seller. Below, you will find just a fraction of the 100s of original Cherokee XJs we have sold over the years. We take great pride in our previously sold Cherokees. You can find many more of our previously sold Cherokees on our YouTube Channel.